Whether it’s a celebration of music, craft beer, dance, art or food, there seems to be an event for every family’s interests and hobbies. Food truck rallies, music in the park, Renaissance Faires, carnivals – the possibilities are limitless! Check your local news or social media groups for family-friendly festivals near you. Craft beer is booming, and breweries are popping up in virtually every city. While we all know the main attraction at a brewery is beer, the atmosphere also lends itself to family fun. There are often games, live music, and a large outdoor area for people to gather. A great way for families to spend time together outdoors is by going on a hike. When the weather is nice, it’s fun to go for a walk up a mountain and find a spot for a picnic. There are plenty of trails that aren’t too strenuous to bring the kids, and they’ll enjoy the scenery along the way. Fun Runs are family friendly runs, normally 5K’s, that can be walked or run as a family. If you’re a bit more competitive, there are now plenty of adult road races that allow strollers, so your little ones can be part of the action. 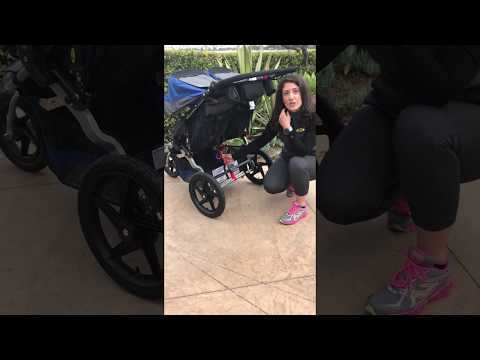 Check out our list of upcoming stroller-friendly runs. Most cities host local farmer’s markets on the weekends. You can shop for produce, baked goods, flowers, art and much more. The best part is getting out in the fresh air and enjoying the day with the entire family! Do you have a favorite activity that is perfect for the whole family? Share your ideas with us on Facebook!